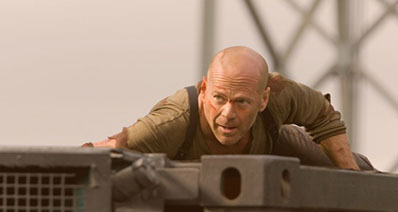 Hulu is a service that allows you to subscribe and receive television shows, movies as well as past seasons with ease. It is available for streaming on popular gaming consoles including PS3. When you download the Hulu application and activate your account, you will be able to stream TV shows and movies from the Hulu website very easily. 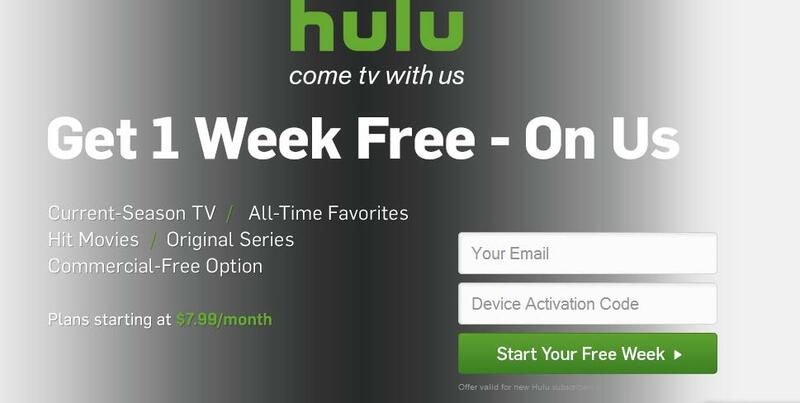 Below we will show you how to download Hulu for PS3 and stream Hulu on PS3 without hassle. The best way to download Hulu for PS3 is using iTube Studio. 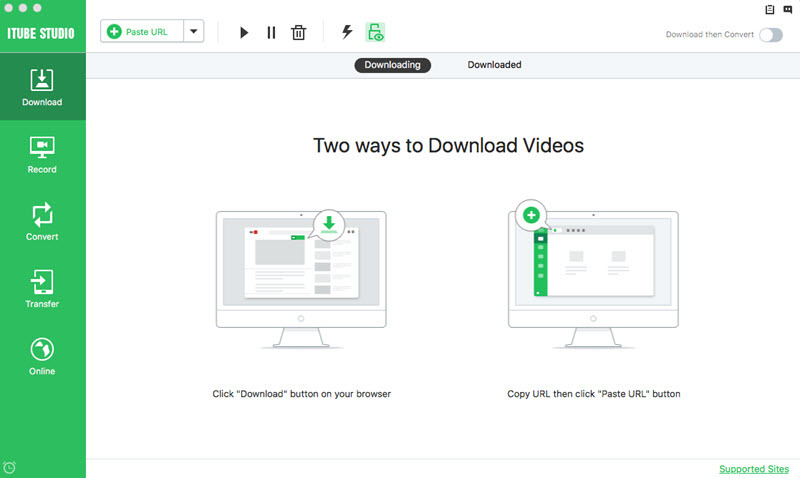 With this Hulu downloader, you can be able to download videos not only from Hulu, but also from many other video sharing sites including YouTube, BBC, CBS, TED, just to mention a few. 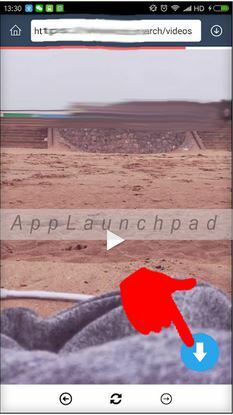 When you play a video using your favorite browser, a Download button appears at the top-right corner when you have installed iTube Studio. You simply need to click that button to start the download process. Apart from being a video downloader, it is also a video converter. You can use it to convert the videos you downloaded online into MP3 format in a single click. You can use it to download any videos and convert them directly to MP3 format. It allows you to download many videos in a batch and then convert all of them at once at a very high speed. It allows you to download the entire playlist, category or channel online with the enabled “Download All” button. You can use it to export the videos that you have download directly to your iTunes library so that you can sync them to your iPad, iPhone and iPod. It shuts down your Mac automatically or takes it into sleep mode after the download process has finished. First, download and install the application on your computer. The installation process is very simple. Once iTube Studio has installed successfully, you will need to launch it. 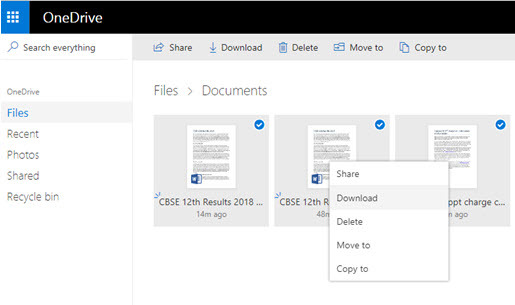 In the main interface of the program, you should see three ways that you can use to download videos. To record Hulu videos, you can open the video recording mode by clicking the "Record" option. This should be after you have opened the video that you want to record. Select the recording screen. You can do this by dragging and sliding the frame of the recording window in order to confirm the video screen that you want, or you can click on the "Full Screen" button. After doing the above, you can simply click the "REC" button in order to start recording the video. You can stop anytime you want and save the video that you are recording. To be able to stream Hulu videos on your PS3, the following is what you will need to do. Step 1: First, download and install the Hulu application on your PS3. You will need a Hulu Plus subscription to be able to do this. Step 2: Once the installation is complete, you will need to launch the application and then select Log In. Using the onscreen keyboard, enter the email and password that you used to sign up when downloading the application. 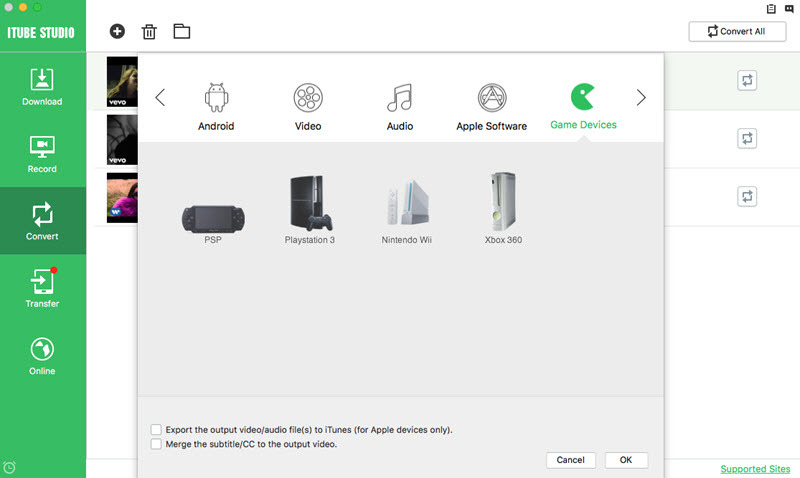 If it is your first time to use Hulu on PS3, you will be required to enter the device activation code that will be displayed on your TV at the following Hulu website. Step 3: Enter the code into the PC and then click on activate. Wait for about 30 seconds. You should be able to see your account on the PS3 after that. Since the activation process is a one-time process, you will not be required to repeat it in future. You will instead be taken directly to the service when you launch Hulu on PS3.